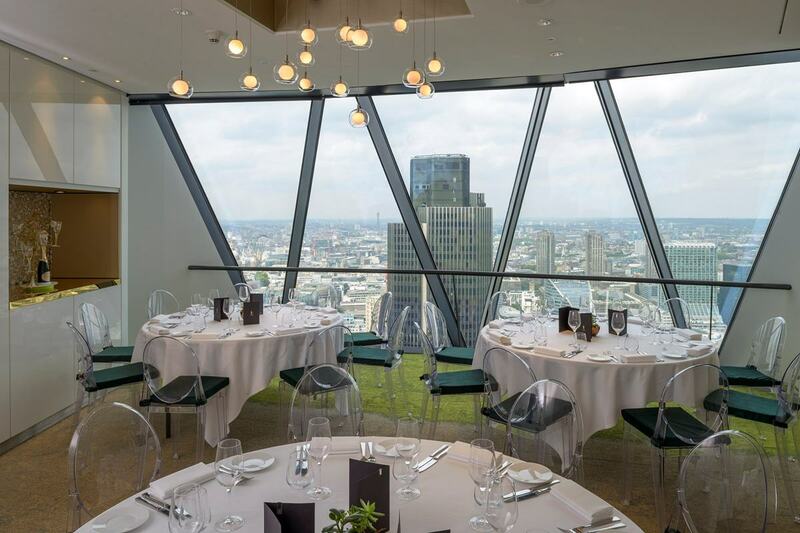 Imagine a party, with your colleagues, your friends or your family, at the tip of The Gherkin. I cannot convey just how incredible that venue is. It's a glass palace, floating between London's iconic, spiralling skyscrapers. You feel immersed in the London skyline, surrounded by a panorama of sky and steel. Here's the catch: it costs £10,500 to hire. Out of your budget? Not a problem: rather than paying yourself, you can get other people to pay for it. Here's how. Rather than coughing up the money yourself before the party, you can just guarantee the venue that a certain amount will be spent on food and drinks during the night. So, if you pack the place out, your guests just have spend £40 each on food and drinks. If you do that, you've bagged one of the world's most mind-blowing venues, for an outrageously brilliant party, without spending a penny. That's called a 'minimum spend' hire - when you have a venue for free, by guaranteeing a minimum amount of money will be spent on the night. But wait. Maybe £40 sounds like a lot of money. No problem: let's scale it down. 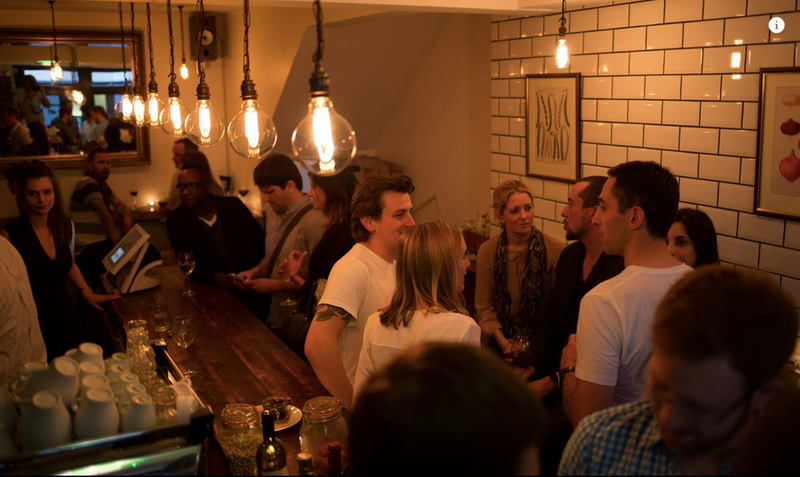 If you wanted to hire out Drink, Shop & Do (above), you can throw a party for free, and your guests would only have to pay £6 at the bar on the night. Seriously. 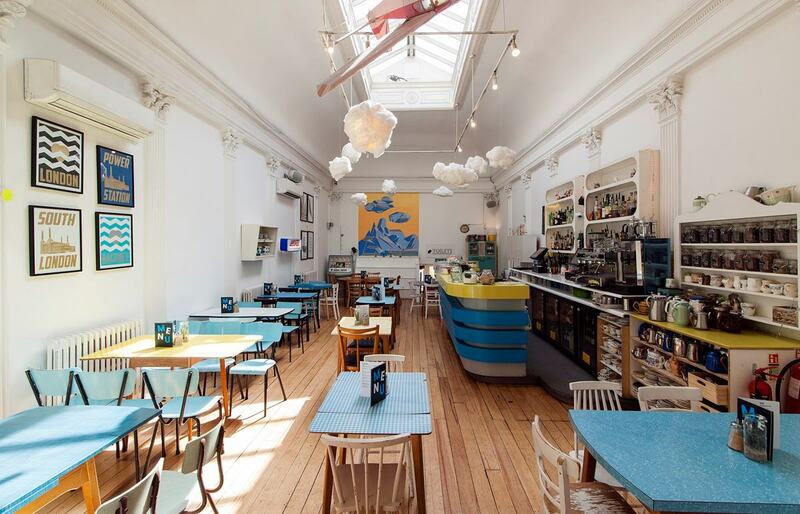 Or, if you haven't got many people, you could choose somewhere like Urban Tea Rooms. If 60 of you buy a couple of drinks over the course of the night, and spend over £10, you're all good. Alternatively, you might actually have a bit of budget - say £1,000 for the office party. By making use of a minimum spend hire, you can make that money go so much further. By choosing from thousands of venues, and making use of our complimentary venue expert team, you'll be sure to make your money go a long, long way. Spread the word.